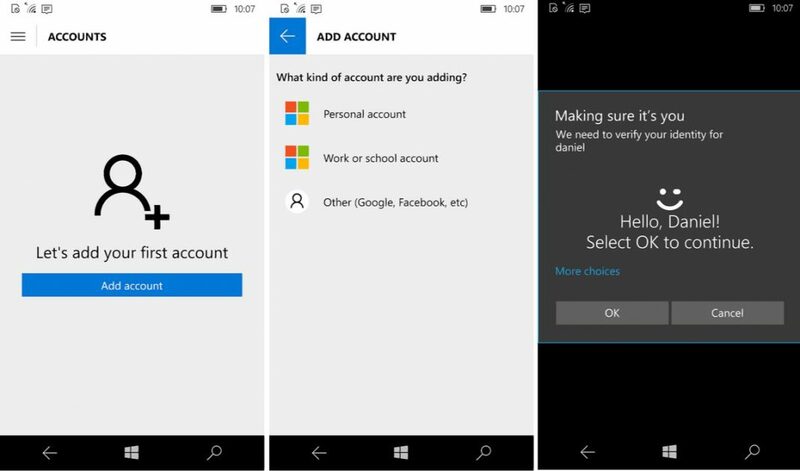 Microsoft Authenticator app now available for few Windows 10 Mobile Insiders. 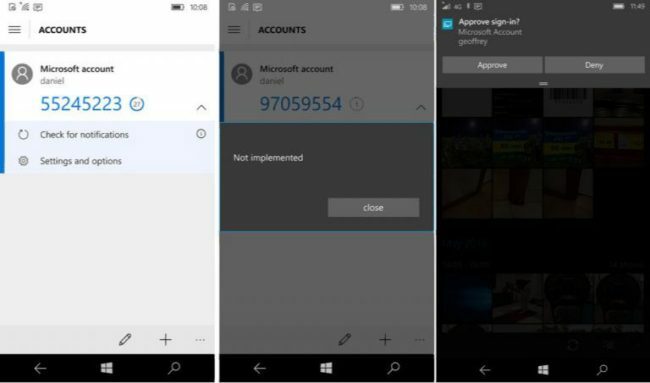 Authenticator app helps you to unlock your Windows 10 PC with Smartphone. The new app will enable a new push notification allowing you to simply press Approve or Deny, making the whole two-factor sign in process much more streamlined. Fast ring Windows Insider with a Windows 10 Mobile device can check Windows Store for new Microsoft Authenticator app.